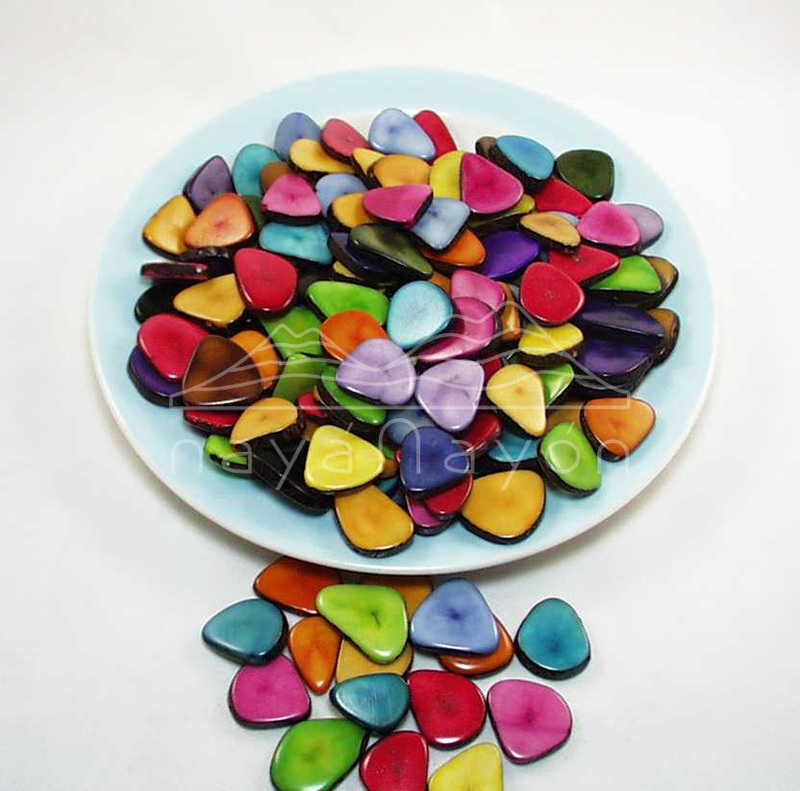 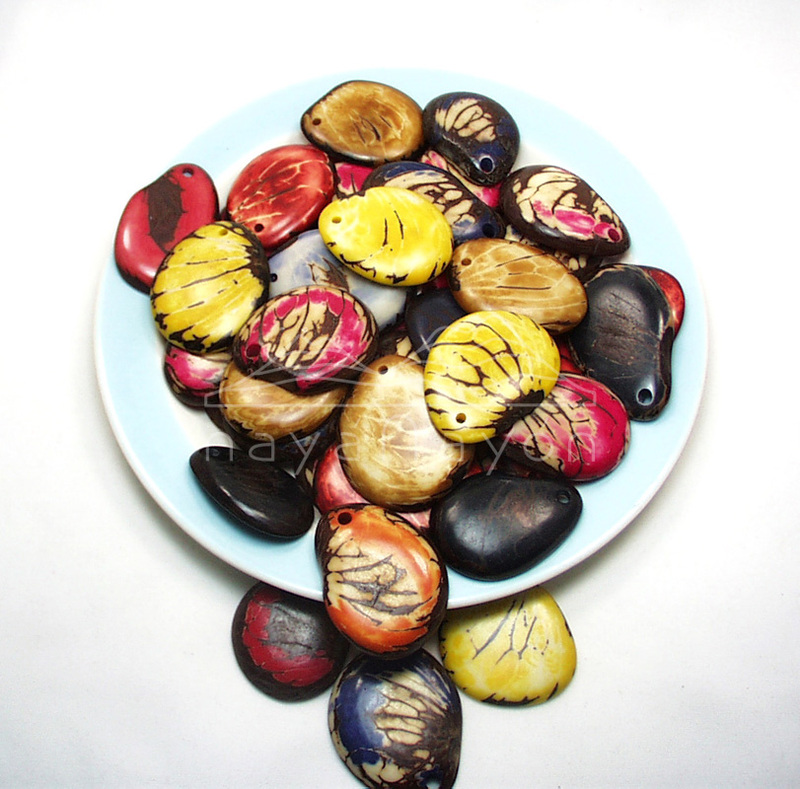 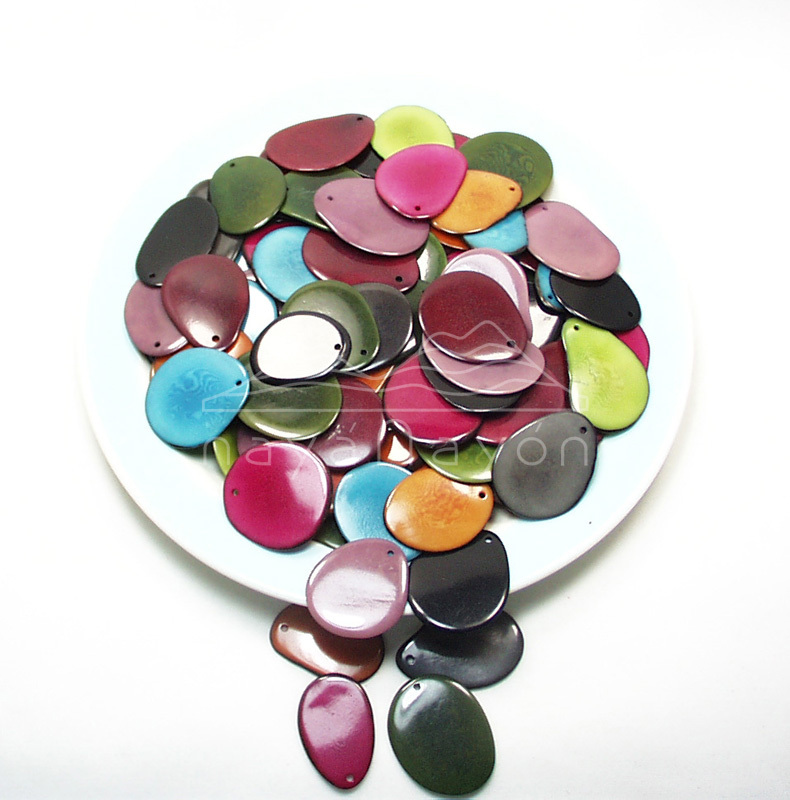 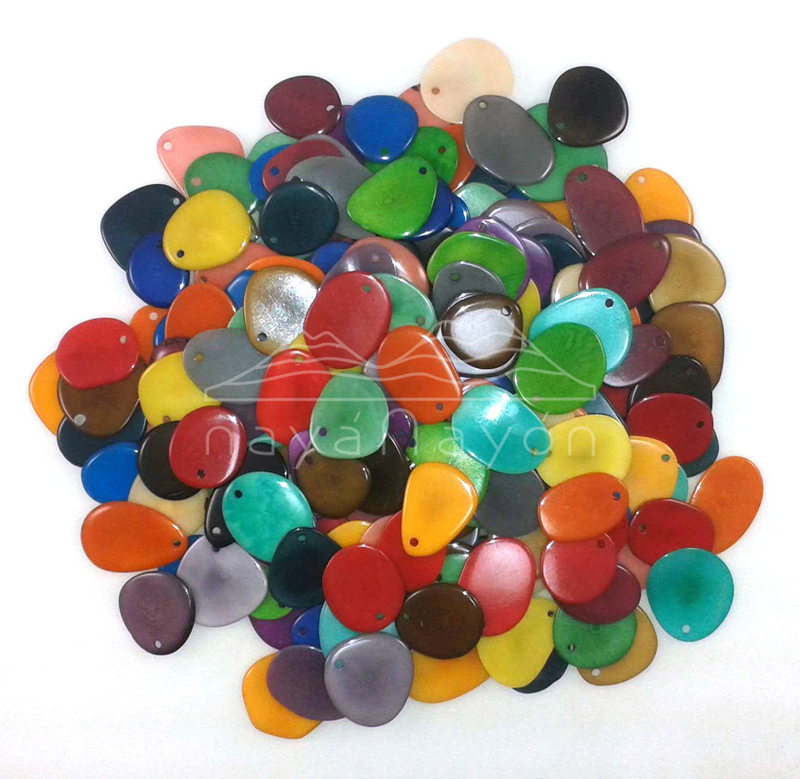 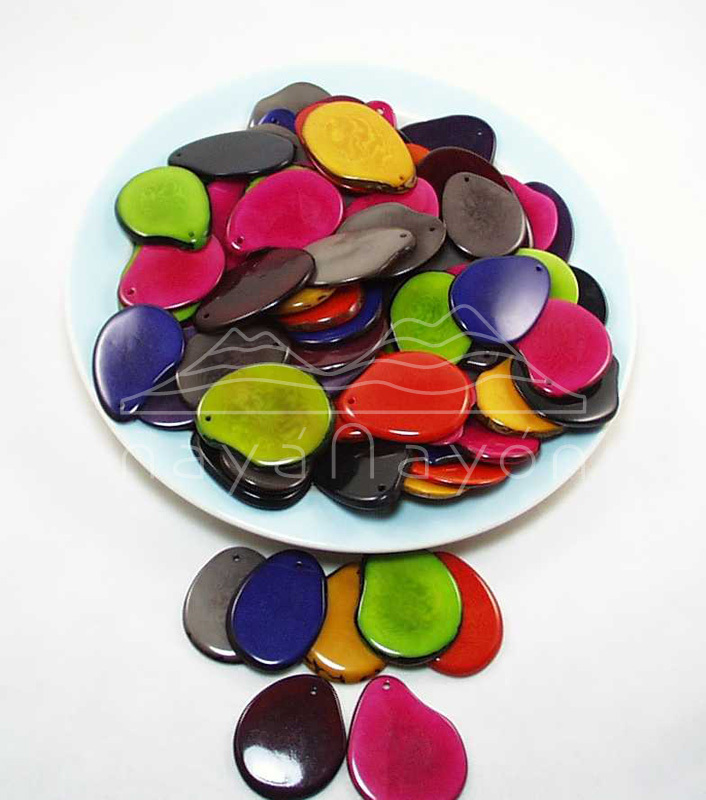 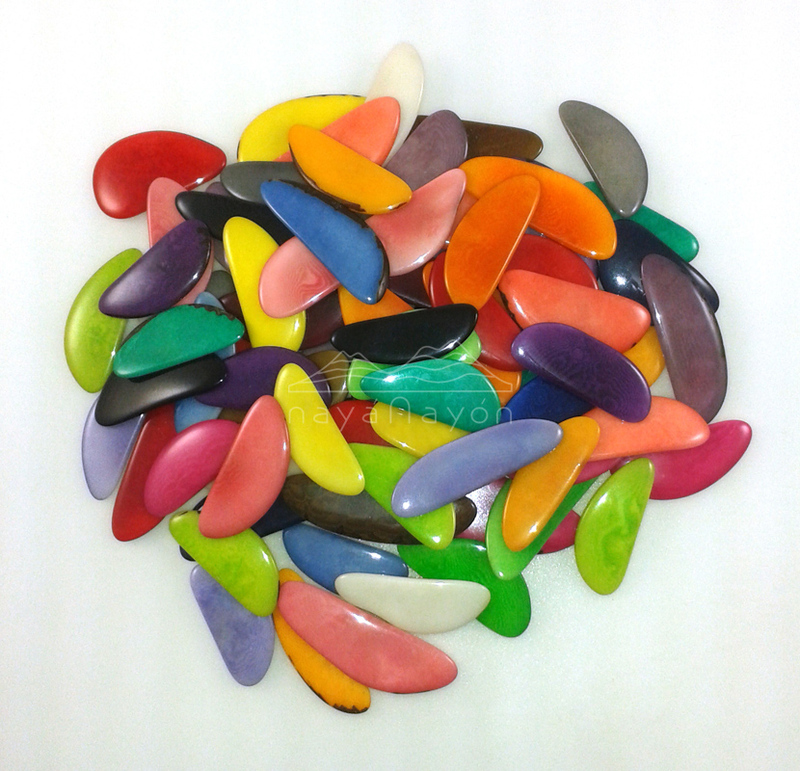 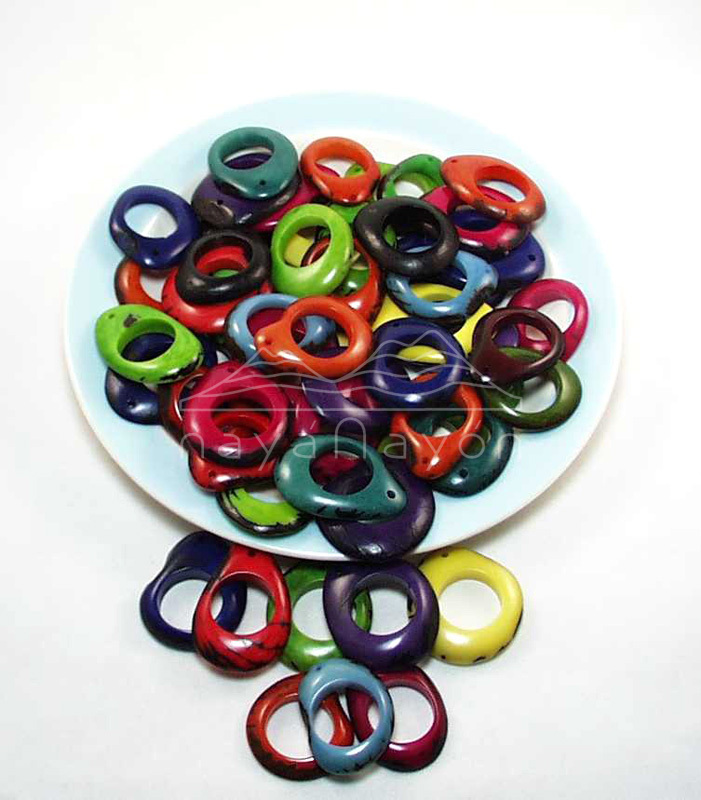 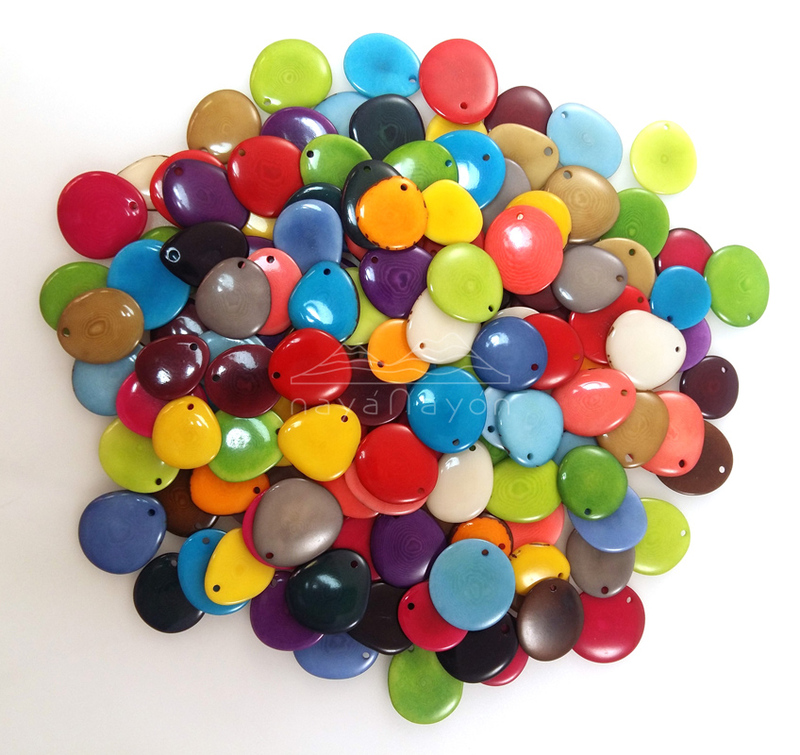 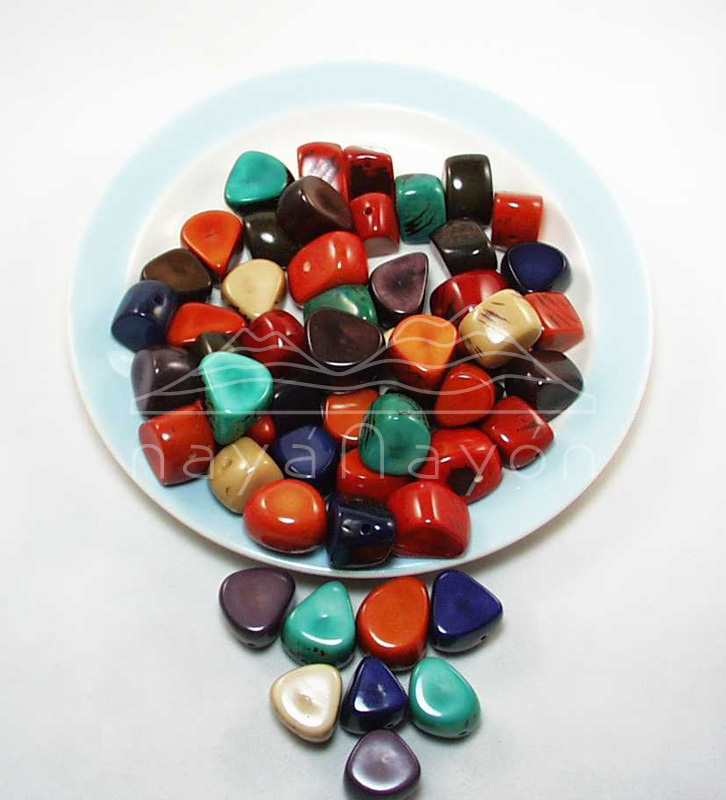 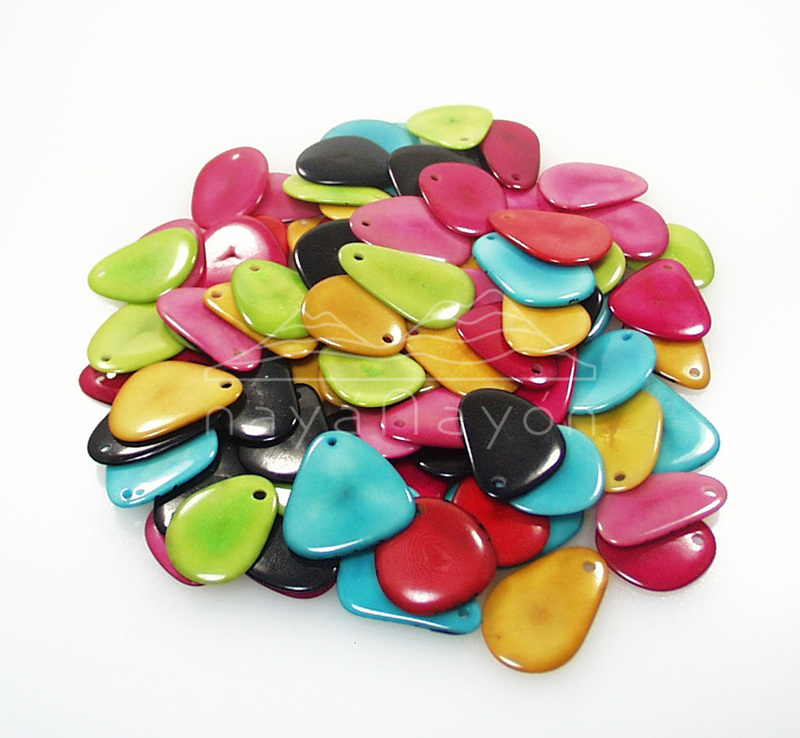 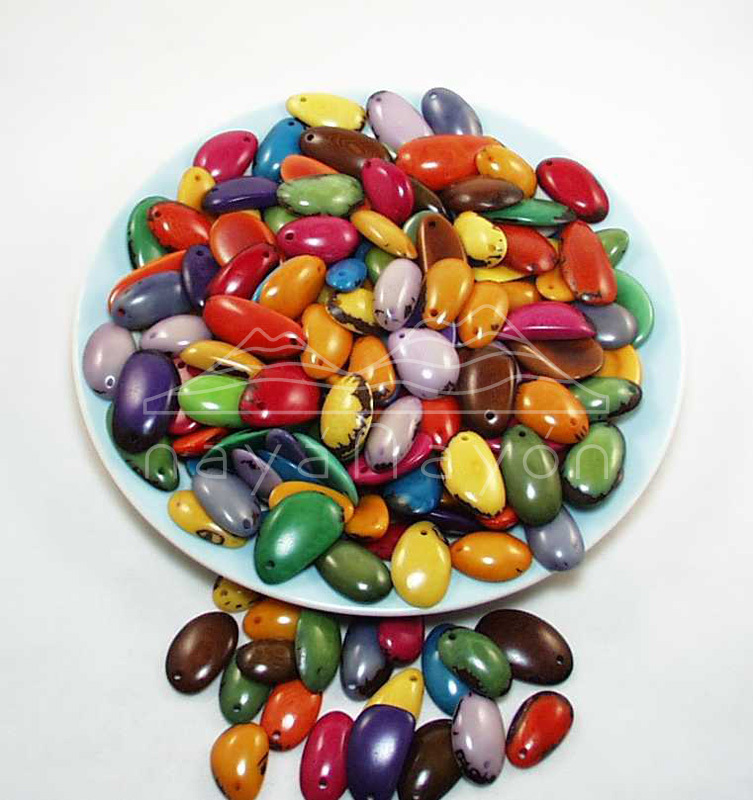 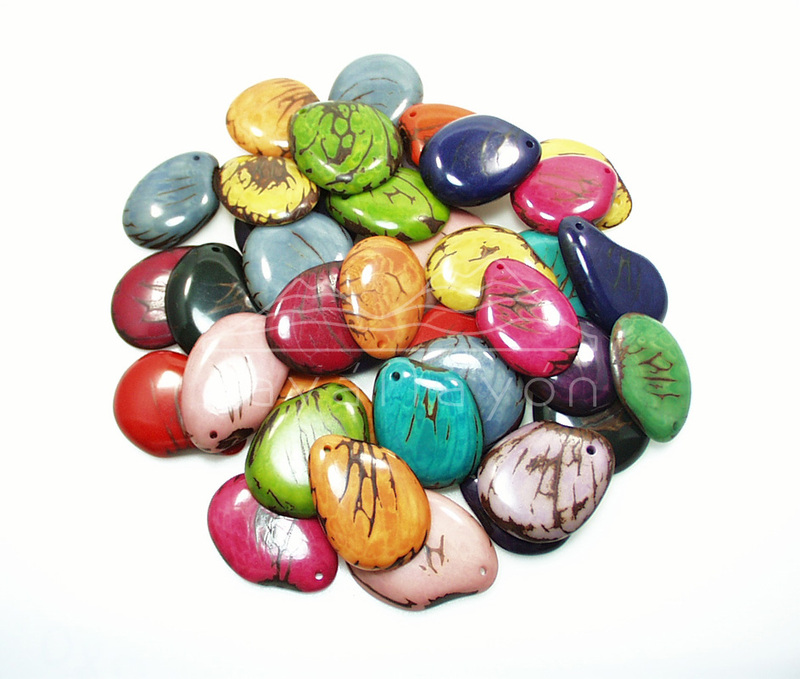 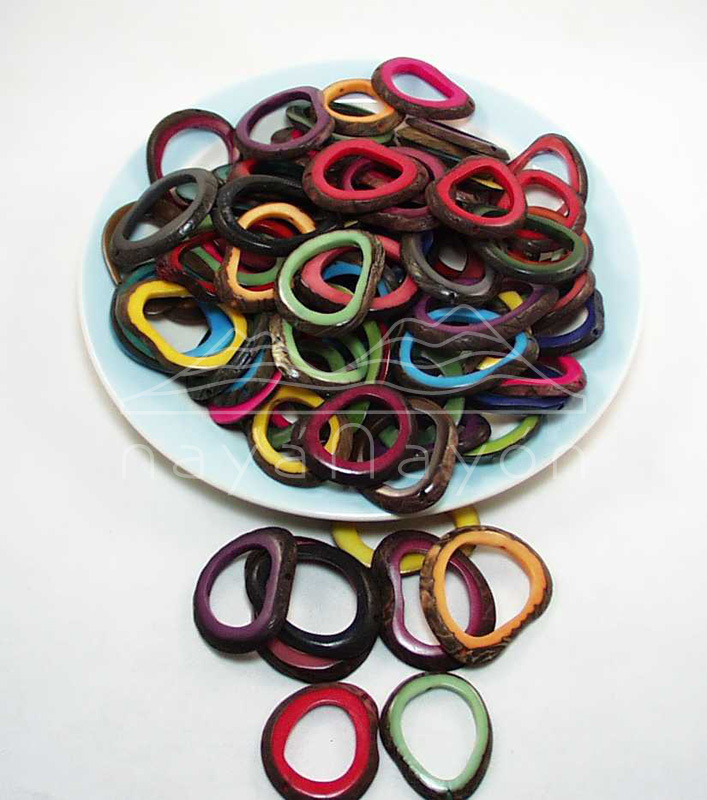 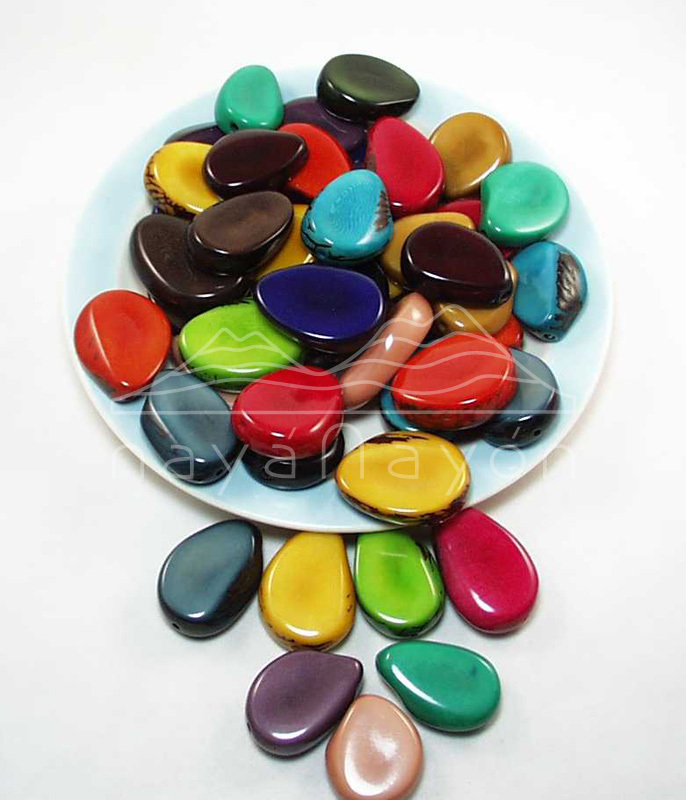 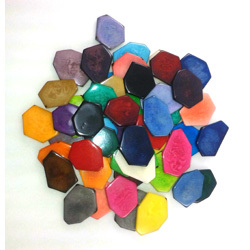 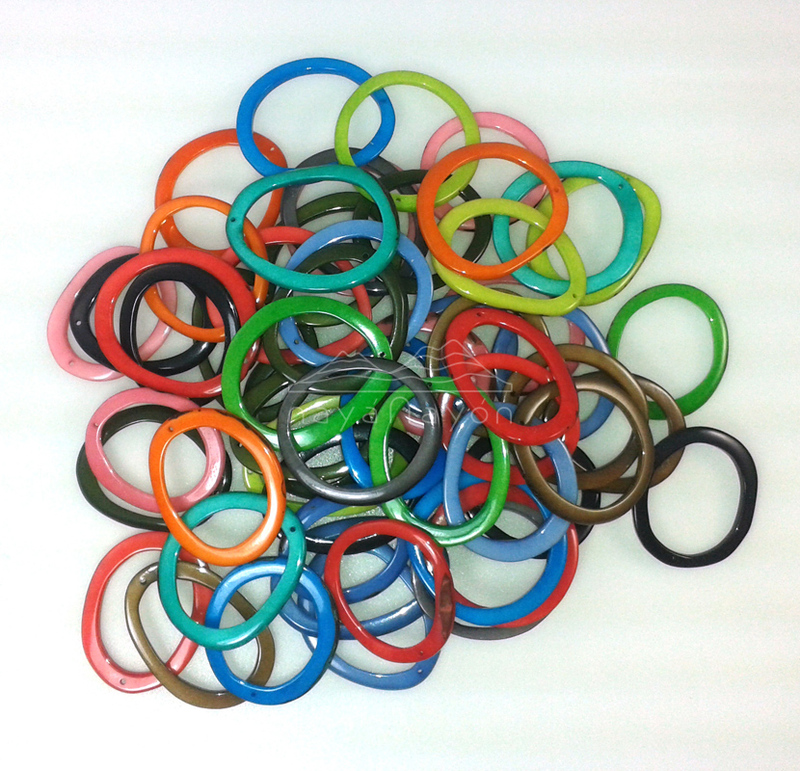 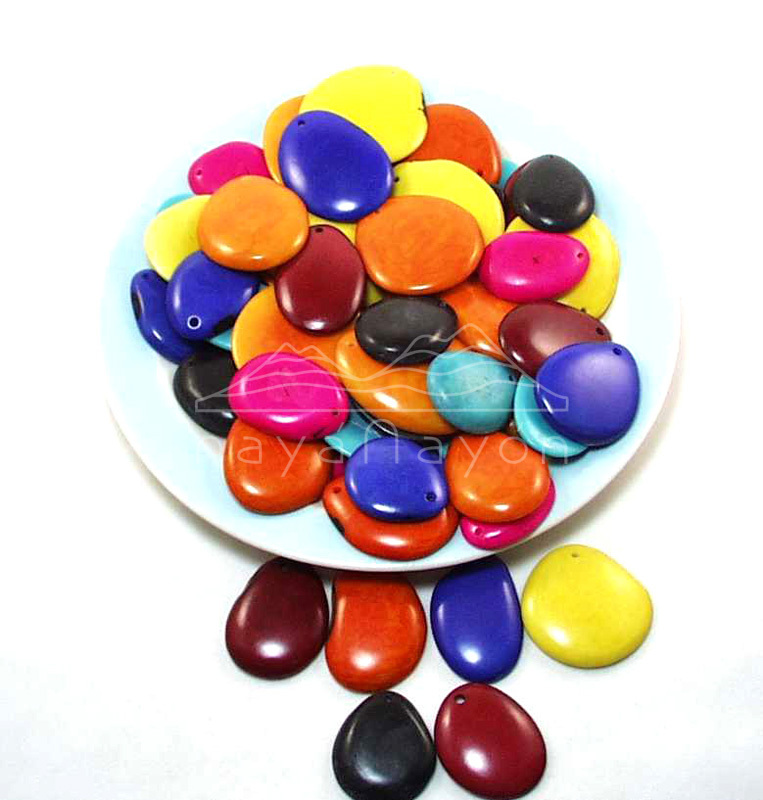 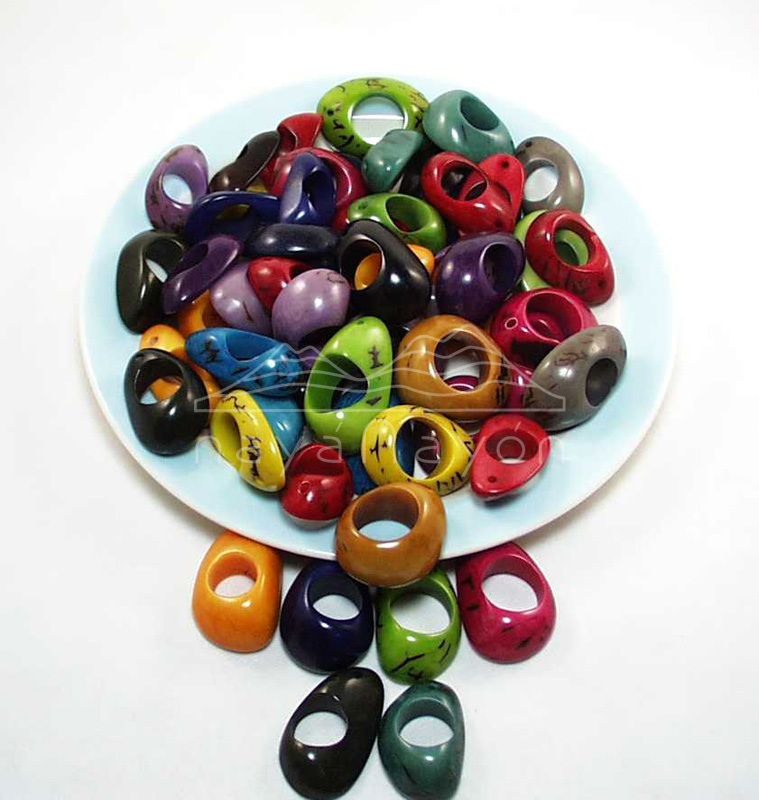 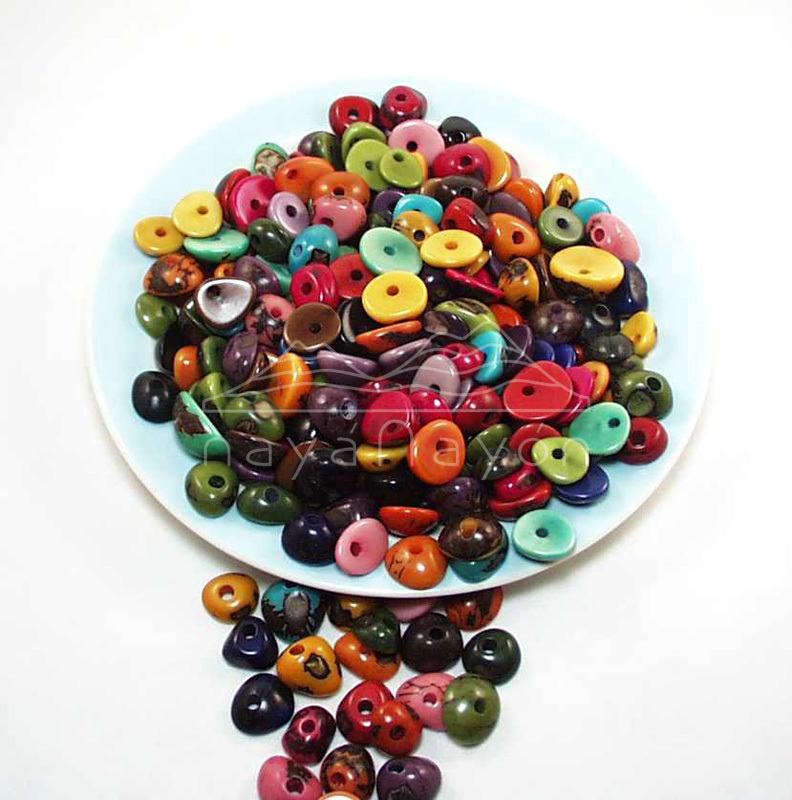 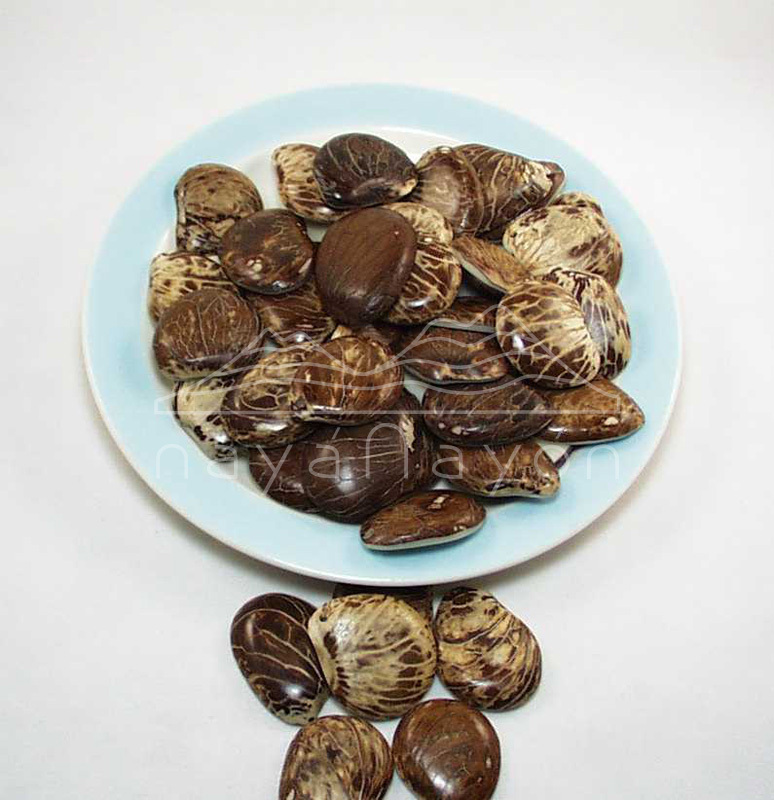 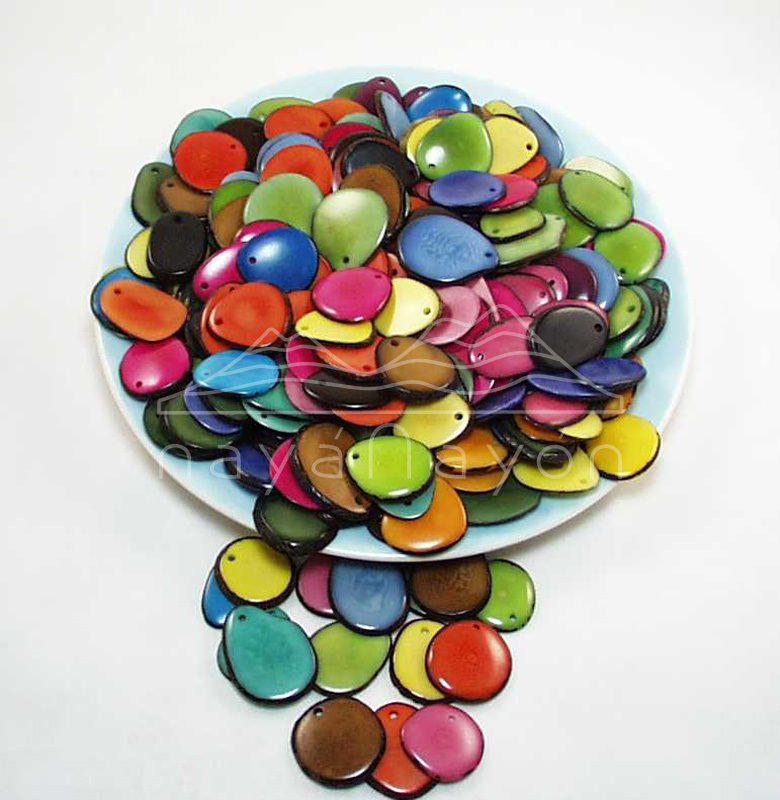 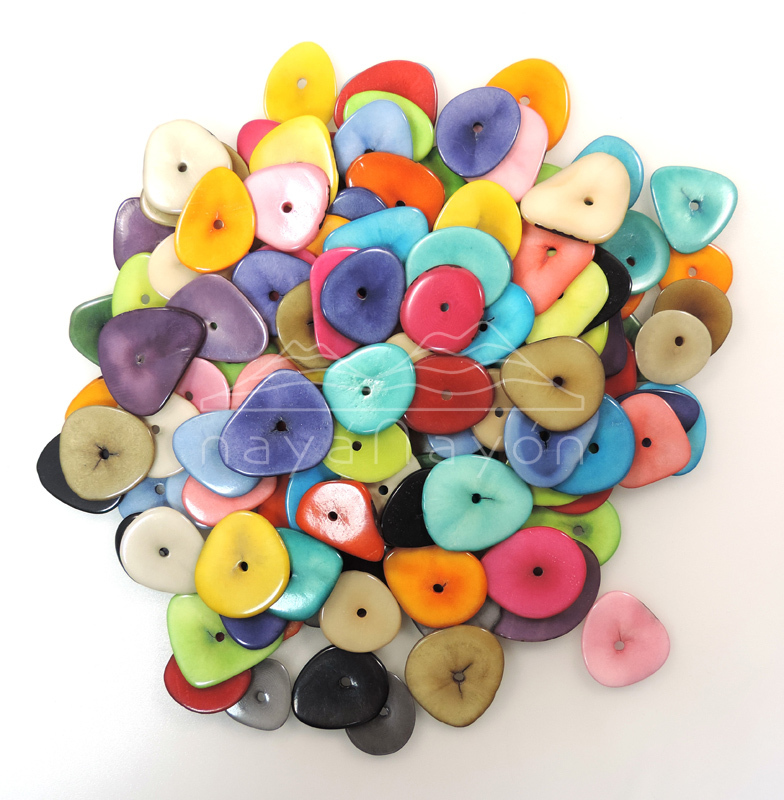 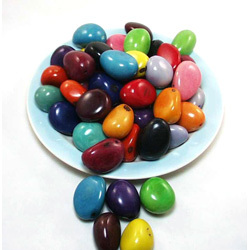 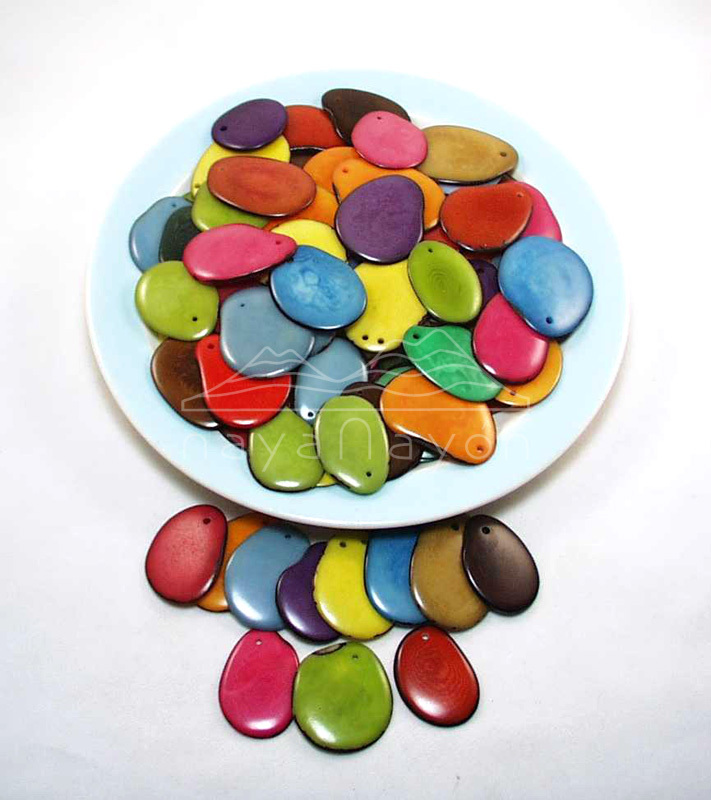 We offer out Tagua in the following colours: Color List. 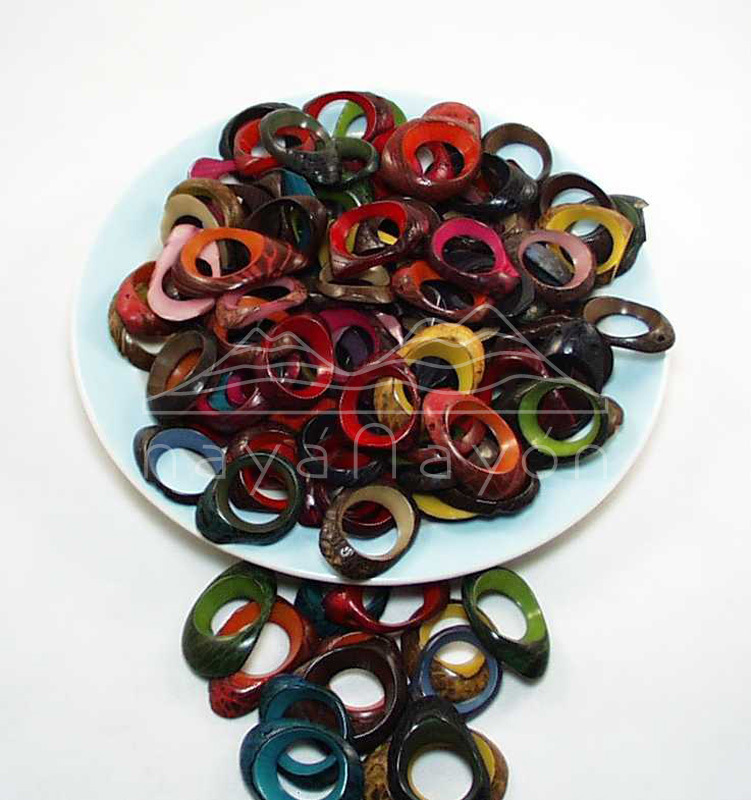 Most slices come standard with a perforation on top. 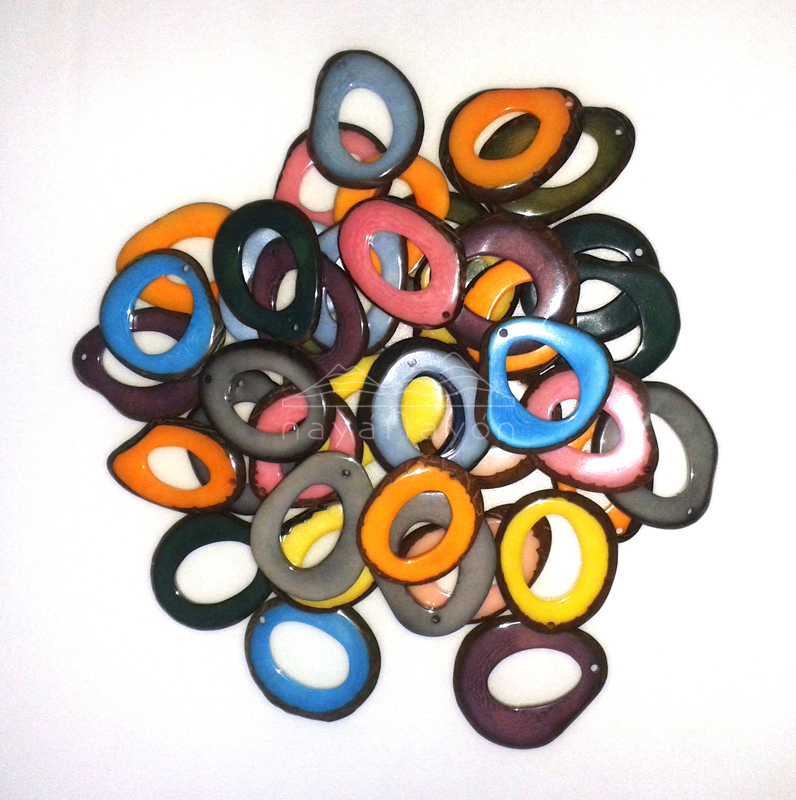 Some as the noval and calamar can have other standard preforation type. 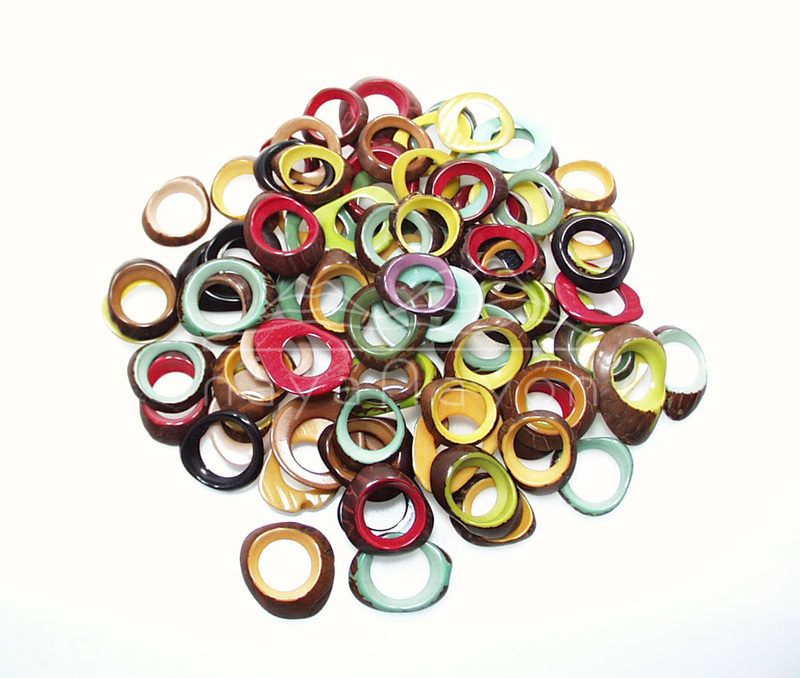 Most slices we also offer with other perforation types. 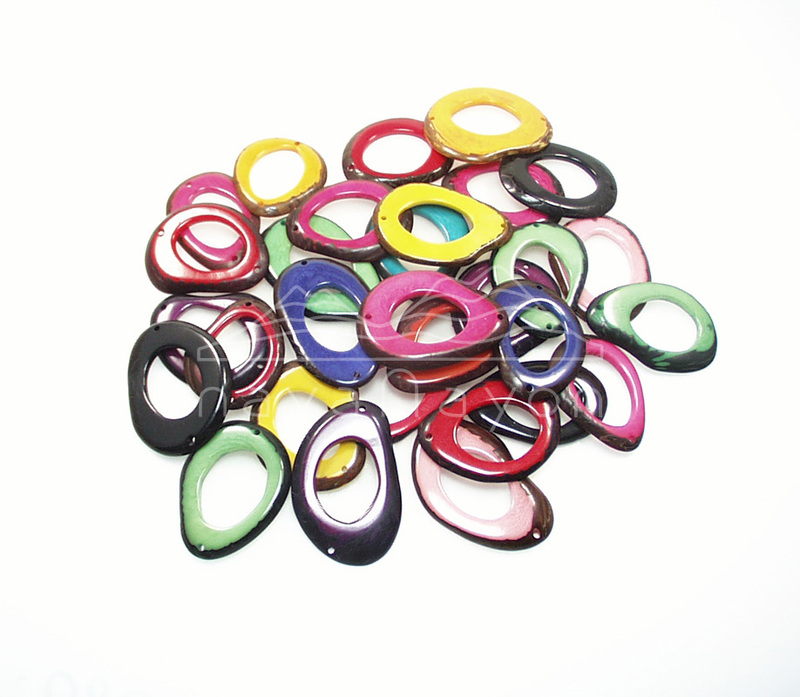 See Perforation Types.